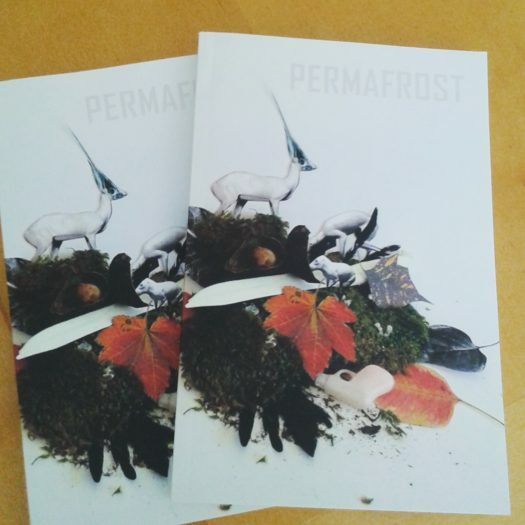 A poem of mine, “Pugnacious Boy,” has been published in the newest issue of Permafrost. It’s dedicated to Donnie Marsh, a friend of mine and writing partner who died from an overdose three years ago. We met on Livejournal back when I was in high school. His apt handle on there was “a_pugnaciousboy.” He was a very controversial figure in publishing – if you Google him, you will see him ranting on various writing forums. People appreciated his bluntness, but he lacked professional tact to get ahead in an industry where that kind of thing really matters. He was an extremely prickly person with lots of demons. People who knew him exclusively online (myself included) weren’t even aware of his problems with addiction. Nonetheless, he was always encouraging me to write and told me he’d publish my first collection of stories once he started his own press. He was an incredible memoirist himself, with aspirations of either being a great literary agent or publisher someday. It’s a shame his demons finally won. I miss our conversations. I’d like to think he’d appreciate this poem. I’ve been reviewing editors at the Review Review who publish hybrid and “alternative” literature. There’s my interview with Threadcount and my interview with Matador Review. Interviewing is a new venture for me, but I’ve always loved asking questions and listening to people’s thoughts. I updated my writing portfolio to include these new interviews and some old essays. Have a look.